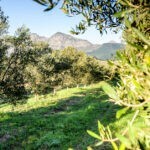 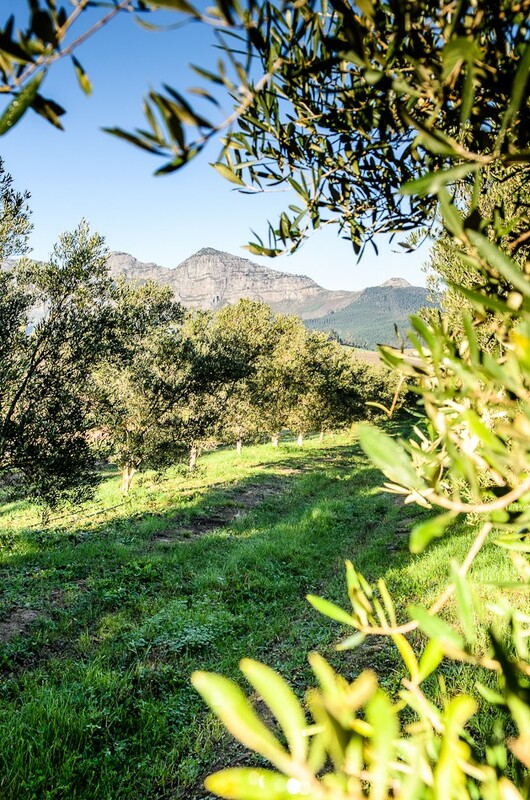 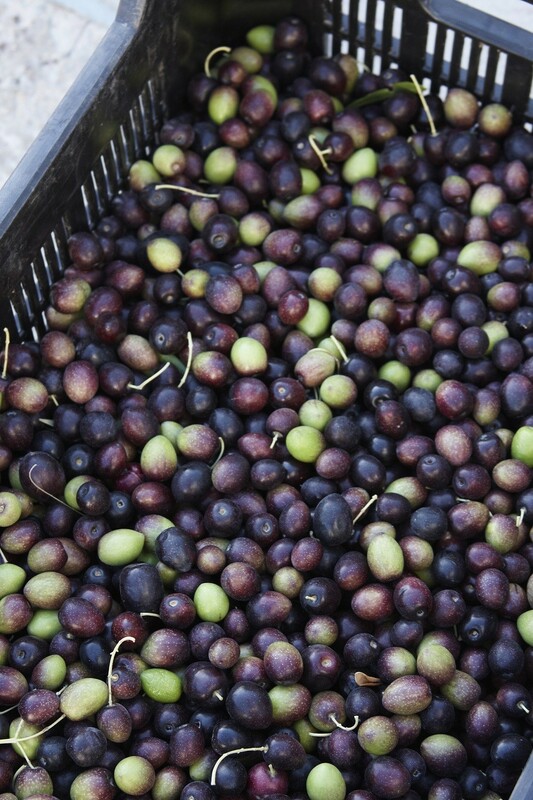 Virgin Territory is is cold-pressed, extra virgin olive oil that is harvested by hand at Noble Hill wine estate in Simonsberg-Paarl from a grove of 600 trees planted amongst the vineyards. 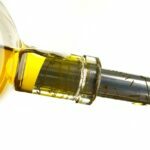 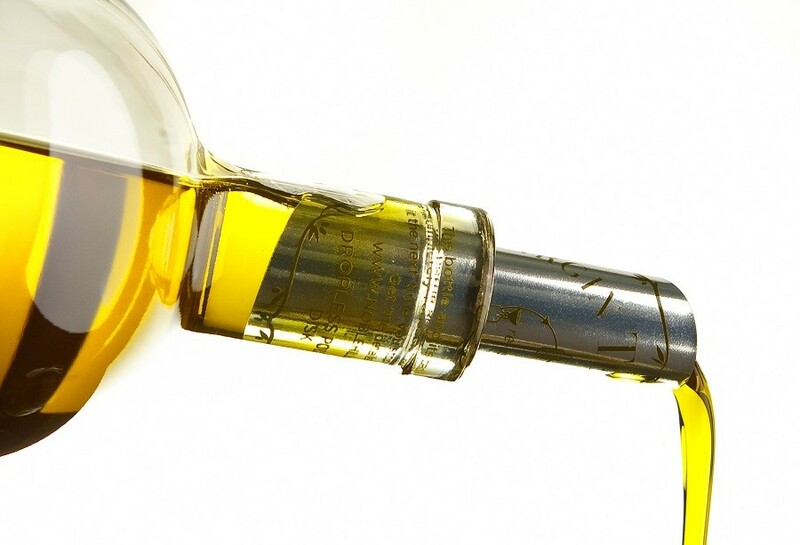 The oil has the distinctive spiciness of a premium, small-batch product. 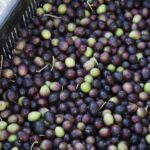 It is equally delicious on salads, used in recipes, or just sprinkled with a little pepper and dipped with your favourite ciabatta. 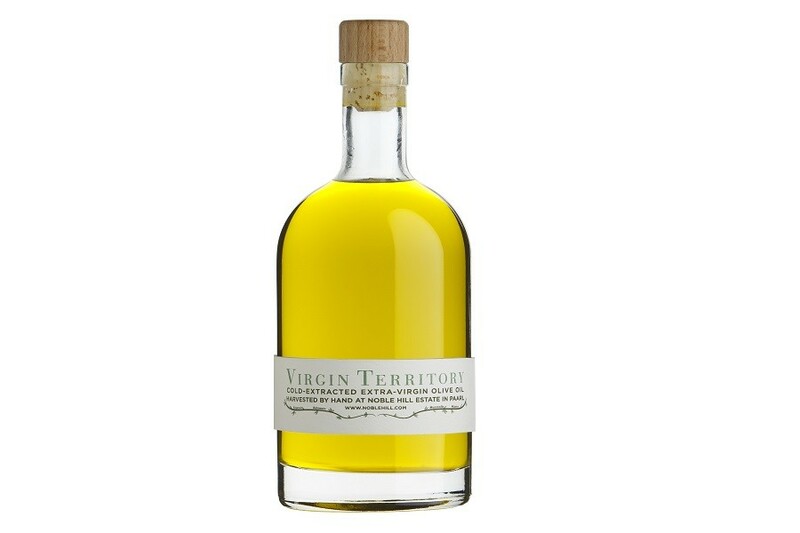 Virgin Territory is available in two sizes: 500ml and 200ml. 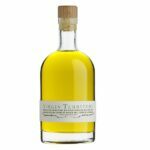 In addition to the classic Frantoio, Kalamata, Manzanillo, and Mission blend, the 200ml size is available in five infused flavours: Dill & Onion, Garlic, Curry, Chili, and Peri Peri.